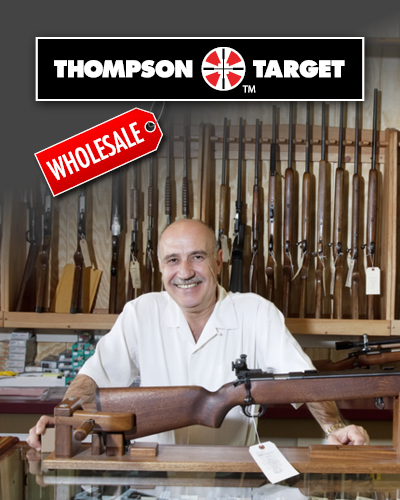 Thompson's amazing 3D targets bring a whole new dimension to your shooting experience! Prepare to see your shooting targets like you've never seen them before! Incredible new three dimensional shooting targets from Thompson immerse the shooter into a new level of realism unmatched by ANY other shooting targets available. 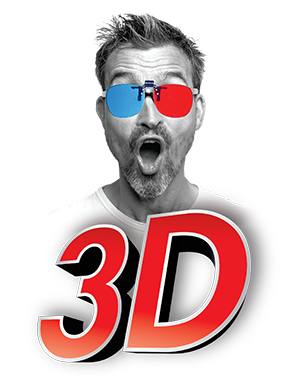 Convenient clip & flip 3D glasses clip right on to your safety glasses or eye glasses. Easily flip them up out of the way when not in use. Our 3D targets use computer generated images (CGI) to create realistic self defense scenarios. We then use these images to create our anaglyph or stereoscopic 3D targets. We also carefully selected our 3D glasses to let as much light pass through as possible, creating the highest quality 3D image for the best shooting experience! Thompson 3D targets also function as a handgun training aid helping shooters learn to aim with both eyes open.